was born in Peekskill, New York but raised in nearby Verplanck. It was there that he attended Verplanck elementary and Hendrick Hudson High School. He then served a four-year hitch in the U.S. Navy aboard ship, traveling throughout the world. Upon his discharge, he returned to college, earned an MBA degree from Long Island University, and performed with various dance bands based mainly in the tri-state area. In 1979 he met and began his studies with jazz saxophonist and teacher, Lenny Popkin. After the 1991 New Artists release of “A Jazz Duet,” with pianist Liz Gorrill, Charley and Liz played engagements at The Blue Note and Sweet Basil clubs in New York City. 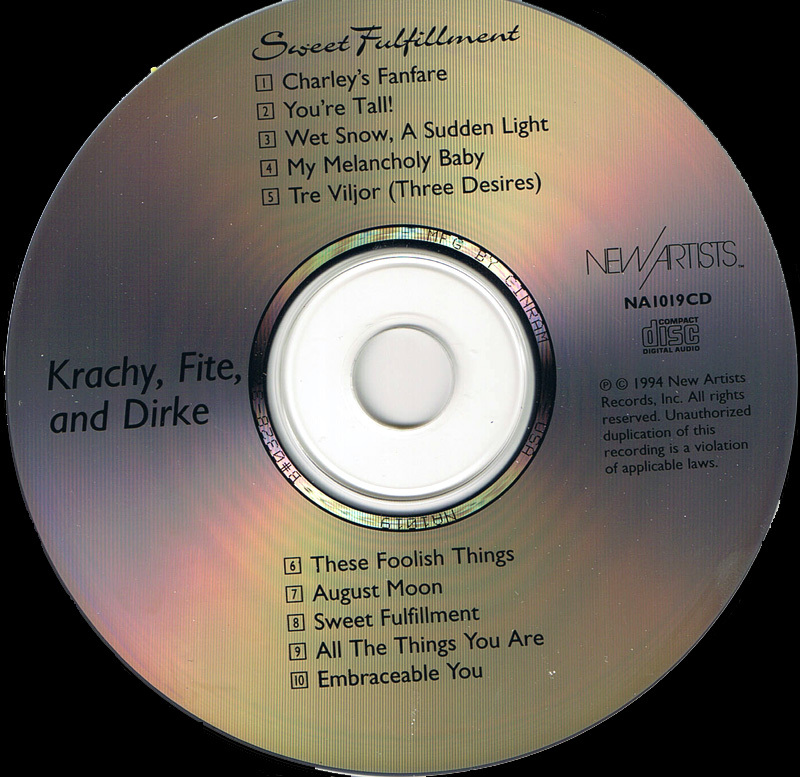 Subsequent to the 1994 New Artists release of “Sweet Fulfillment,” with jazz guitarist Andy Fite and Swedish jazz pianist and vocalist Boel Dirke, in 1995 Charley played several engagements in Stockholm, Upsalla, and Gotland and returned in 1997 to many of the same clubs for reprise performances. 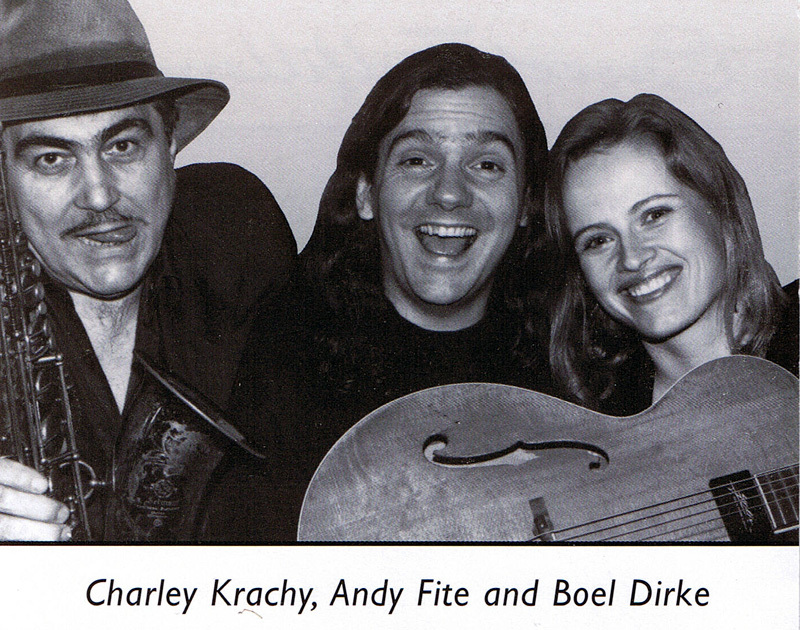 Charley has also recorded with jazz pianist Michael Levy and jazz vocalist Madeline Renard on the 1994 New Artists release, “Soup.” Additionally, his saxophone work is evident on a number of selections of New Artists release, “From the Inside Out,” featuring jazz vocalist Bob Casanova. He also has recorded with tenor saxophonist Doug White on the 1995 Juniper release, “Heartline” (Jun100). Charley presently divides his time between studying with jazz educator and improviser, Connie Crothers, and his ever-increasing performance and recording schedule. He currently pe rforms in New York on a regular basis with jazz pianist Virg Dzurinko.